Sometimes things happen: you don't feel well and want to see a nurse or need a doctor's appointment. Maybe you feel stressed, anxious or depressed - or you're having a hard time adjusting to changes in your life and want someone to talk to. Or maybe you're looking for some academic support, like a tutor for that difficult class, or you need help with developing your career goals. Your health and well-being - physical health, psychological well-being, academic success - are priorities. 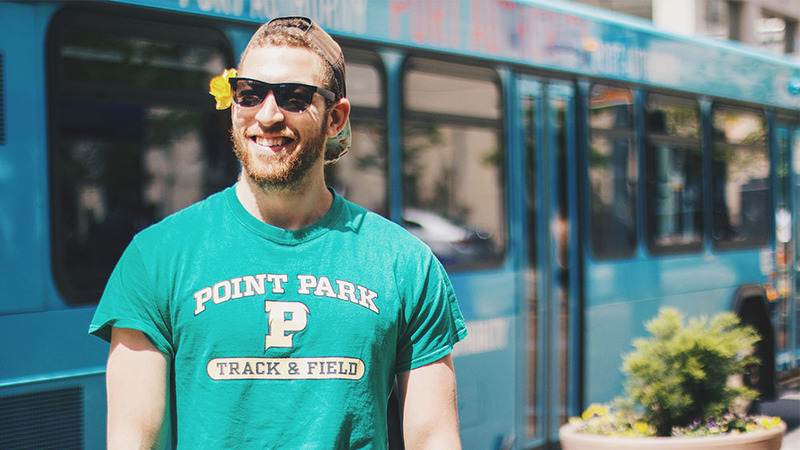 Point Park has dedicated professional staff* to help you, whether you need assistance with a health issue, could use someone to talk to, or are looking for guidance with your studies or career plans. To ensure our students' health needs are met, Point Park University has contracted with a hospital-affiliated medical facility to provide comprehensive medical and psychological counseling services to Point Park University students. Many student activities (you're sure to find one or two that fit your interests) - or find like-minded friends and start your own club! Well-being also means taking care of your personal safety. Our Department of Public Safety (call 412-392-3960 or x2222 from any campus phone) is available 24/7 if you need help or have any concerns.